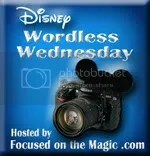 Celebrations is this week’s topic for the Disney Wordless Wednesday blog up. Disney does all kinds of celebrations. 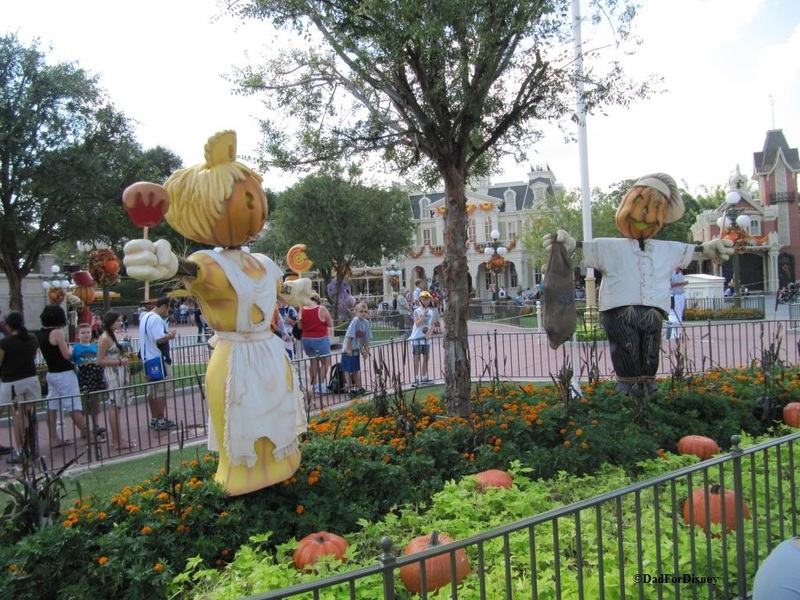 The parks are basically a 24/7/365 celebration. 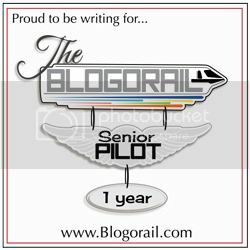 Celebrations come in all sizes and it in varying ways. 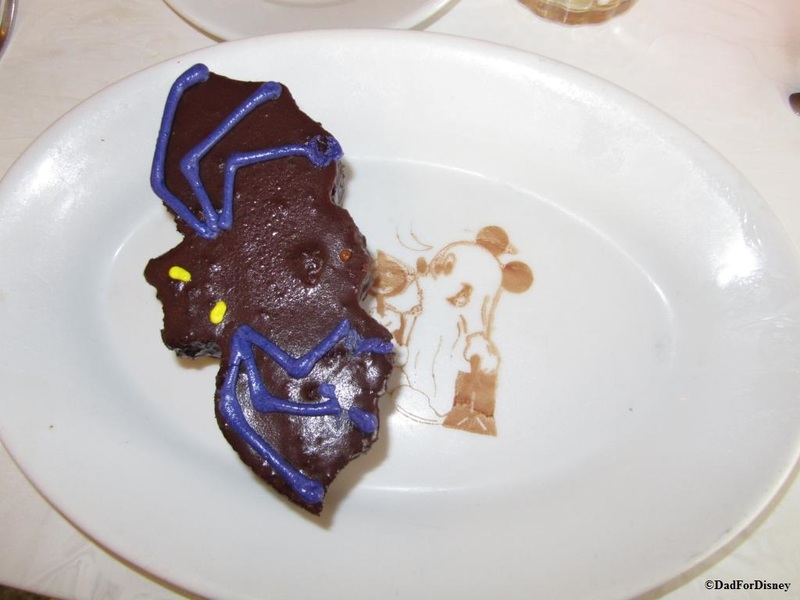 Then, there is the more subtle announcement of a holiday celebration like a bat cake with a trick-or-treating Mickey. 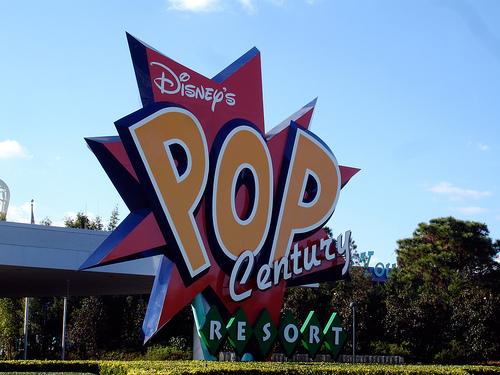 I’ll be back for next week’s theme which is Retro Disney.